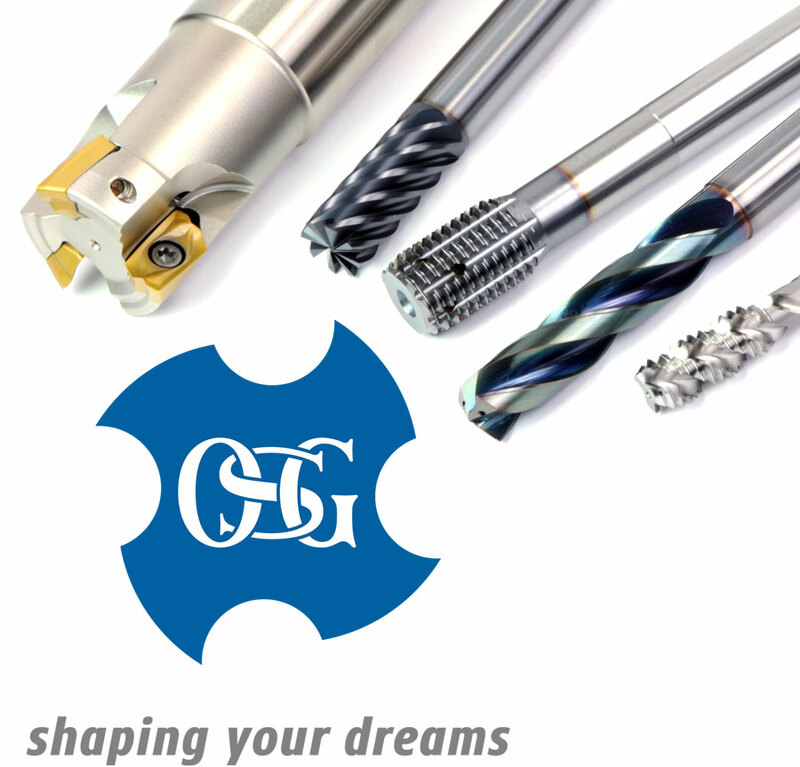 Download the OSG Catalogue or for more information on OSG go to https://eu.osgeurope.com/en. For the period 19 February 2018 to 31 August 2018, we will be offering the OSG products listed below at promotional prices never to be repeated. 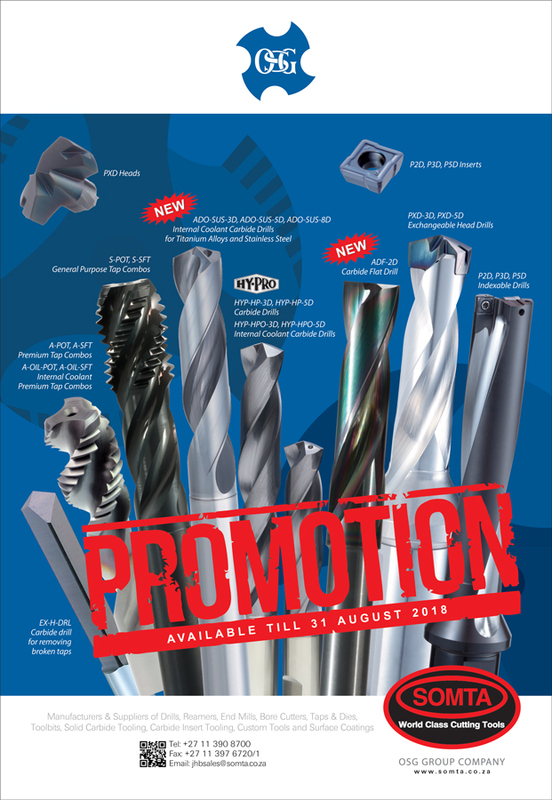 Email info@somta.co.za or ask your nominated sales representative for the details of this promotion or for any assistance in this regard.